As helicopters search Northern England's Peak District for fifteen year-old Laura Vernon, Detective Constable Ben Cooper quietly dreads the worst. 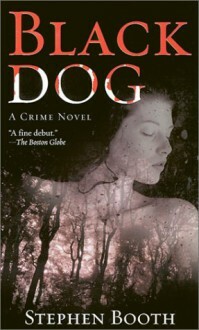 And when her body is found in the woods, Cooper's investigation begins with a short list of markedly uncooperative suspects: retired miner Harry Dickinson, whose black Labrador discovered Laura's body, and Laura's wealthy parents. Uneasily teamed with ambitious newcomer Detective Constible Diane Fry, Cooper tests a town's family ties, friendships, and loyaties -- and finds that in order to understand the present, they must unearth the past.